The Russian defence ministry said on Monday that its Baltic Fleet was preparing for routine training in the Baltic Sea. 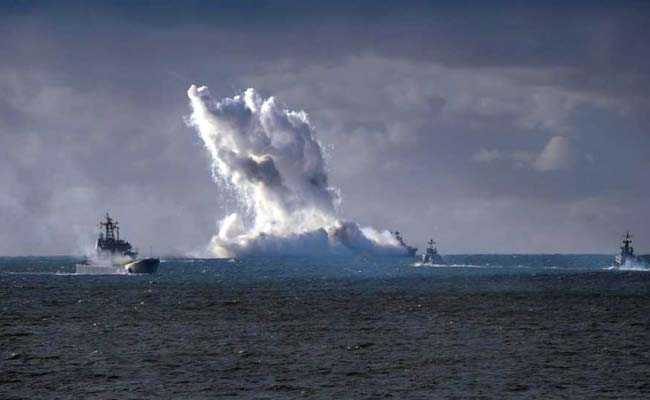 Riga: Russia began testing missiles with live munitions in the Baltic Sea on Wednesday, alarming Latvia, a member of NATO, which says the drills have forced it partly to shut down Baltic commercial airspace. "We are staying vigilant and we are also increasing the readiness of our forces, especially in the Baltic region," he told reporters after meeting Prime Minister Justin Trudeau. Latvian officials said Russia is not breaking any international rules and has the right to exercise. But the Latvian defence ministry summoned Russia's military attache to express its concern.